We have produced paper since 1693 and the art of paper production is a fine old tradition which is upheld by our skilled workers. The natural choice is to use birch from local forests as raw material in our paper. Birch gives a better printability and a more natural whiteness compared to paper produced by fast growing trees, such as eucalyptus. Paper produced from birch will not cause shiny spots in printed pictures as the vessel cells in eucalyptus do. 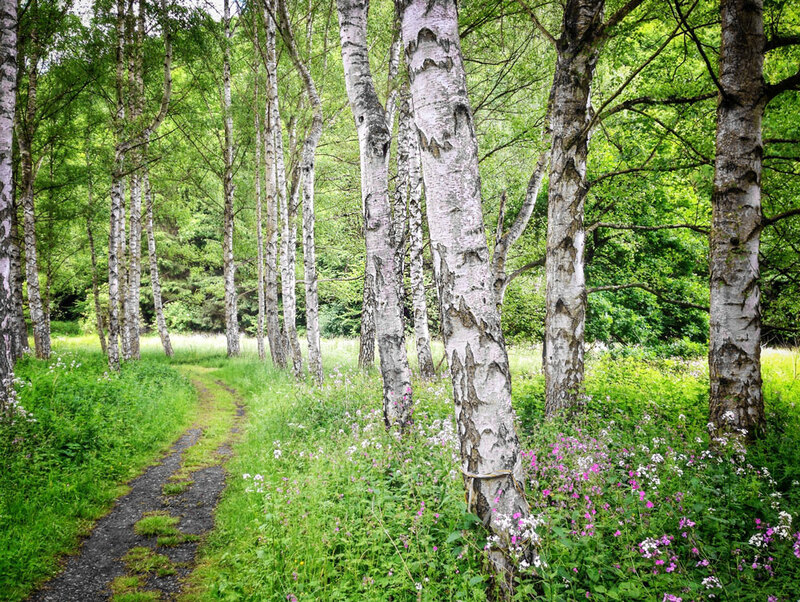 The birch origins from the south of Sweden, and we have high demands on how the forest is managed. There are more trees planted than harvested and the Swedish forests are continuously expanding, contributing to the carbon dioxide balance. Furthermore, birch have much lower energy consumption per ton of paper than fast growing hard wood. 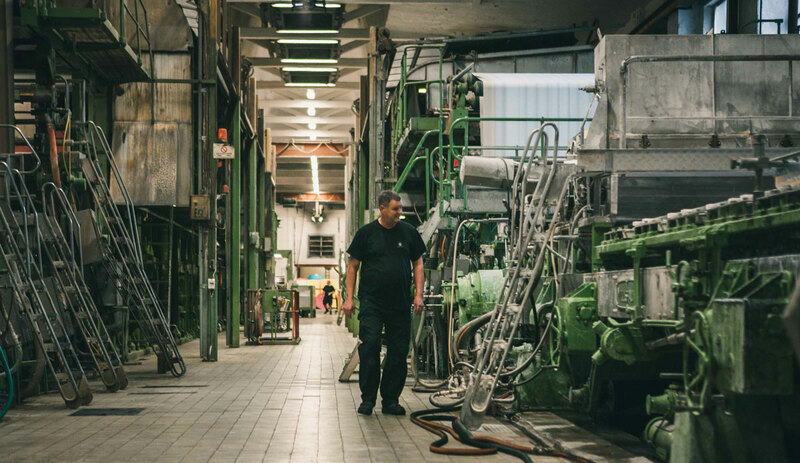 The art of producing paper has been carried on for generations here at Lessebo Paper. Our old-fashioned machines equipped with modern systems enables us to achieve a premium quality, unique at its kind. We rely our production on our competent workers and their profound knowledge of our unique machines. Our way of producing paper is a one of a kind procedure that cannot be seen elsewhere. We, at Lessebo Paper, share a mutual passion for paper and its ability to transform your printed matter into something extraordinary. Our way of producing paper enable us to customize the paper for your special requirements. 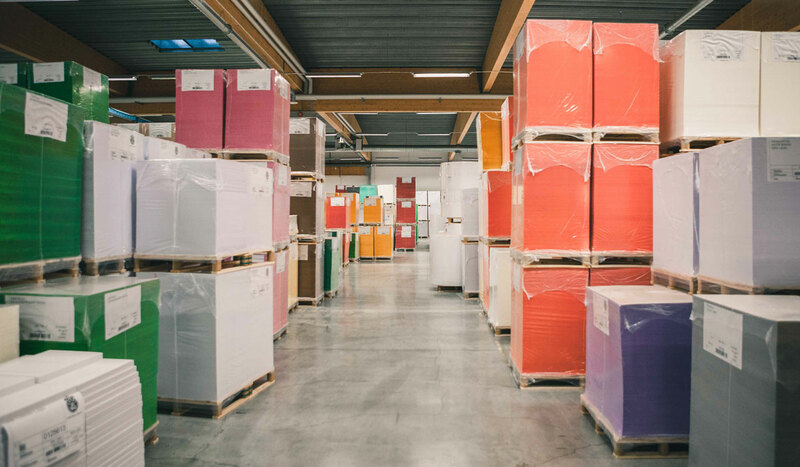 We have got a big standard assortment, available from our stock, which makes it possible for you to receive the order within a couple of days.